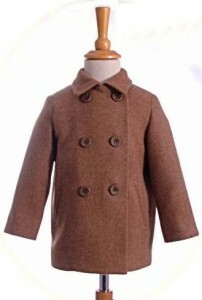 Children's traditional coats for girls and boys, also classic Loden coats. 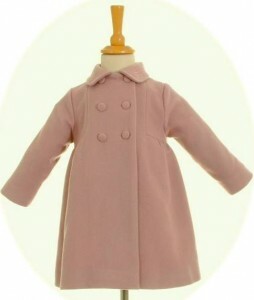 Here at Baby Classics we specialise in Classic Winter Coats for girls and boys in sizes 12 months to 12 years. 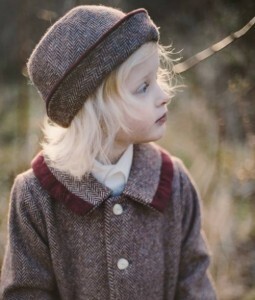 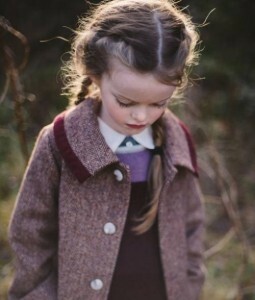 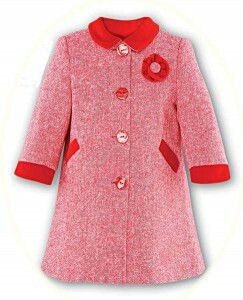 These include children’s traditional coats with velvet collars and buttons, from Spanish designers Ancar and Rigans. 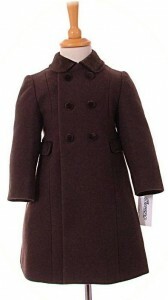 We also have Navy Blue School Coats as well as classic Loden coats and traditional Duffle coats. 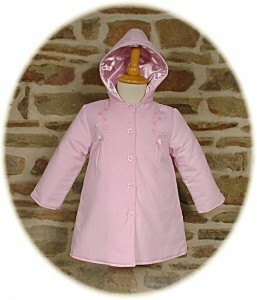 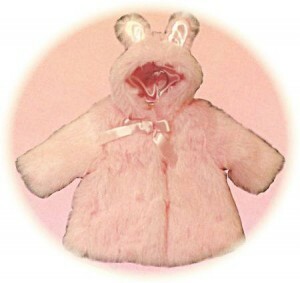 And we haven’t forgotten the babies, so our range also includes cuddly coats for toddlers and babies. 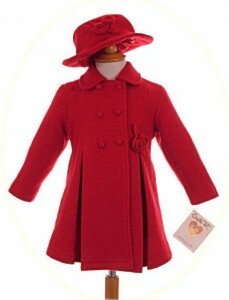 Baby Classics can help you find just the right coat to keep your little person warm during those cold winter months. 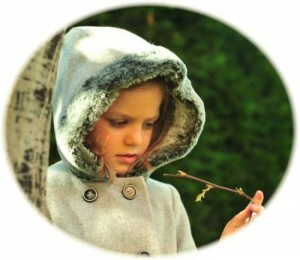 We publish full measurements and fabric details for all our coats. 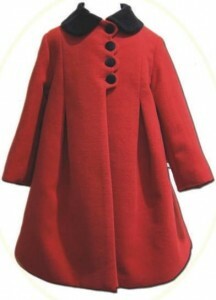 However, if you need any additional information on any of our coats, please send us an email or call us and we will be very happy to help.